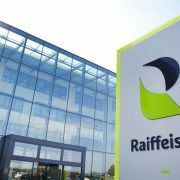 Raiffeisen has entrusted Lab Luxembourg S.A. (Labgroup) and Numen Europe with the implementation of a digitisation and electronic archiving solution for its daily business requirements. According to Raiffeisen, digitisation offers numerous benefits. The bank decided to call upon Lab Luxembourg S.A. (Labgroup) and Numen Europe to provide modern and flexible services to its clients. 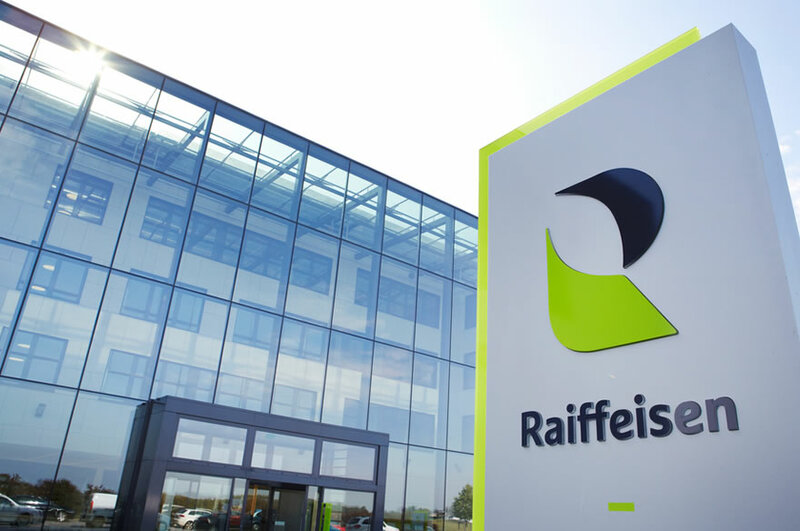 Thanks to the convergence of its physical and digital channels, Raiffeisen has developed its digitisation to increase its operational efficiency. Following a tender (issued in 2015), Raiffeisen Bank entrusted the deployment of a digitisation service and an electronic archiving solution to Labgroup, a document management specialist with more than 40 years’ experience, and to Numen Europe, an expert in confidential data extraction and document processing. Labgroup and Numen were both certified PSDC (Provider of Digitisation and Conservation Services) before being certified by ILNAS (Luxembourg Institute for Standardisation, Accreditation, Security and Quality of Products and Services). The archiving of documents, existing electronic or digitised (contracts or operations in electronic form). The CSSF (Luxembourg Financial Services Supervisory Authority) and the ILNAS (Luxembourg Institute for Standardisation, Accreditation, Security and Quality for Products and Services) monitor Labgroup and Numen Europe as being a PSF (Professional of the Financial Sector) and PSDC (Provider of Digitisation and Conservation Services). Labgroup is a Luxembourg-based company that provides information management & archiving services to a large range of organisations and institutions. Since 1977, Labgroup has endeavoured to assist its clients in their digitisation eﬀorts by oﬀering adapted services and solutions for electronic data management. As a service provider of IT solutions, hosting and dematerialisation, Numen is committed to working with their customers in their digital transformation projects, optimising customer relations and back offices, managing their documents and enhancing their cultural and sensitive contents. With 980 experienced employees, Numen is a reliable technological partner for more than 500 clients, varying form banking, insurance, real estate, medical, publishing, distribution, culture, industry, human resources, as well as European institutions and public organisations. https://www.labgroup.com/wp-content/uploads/2018/04/Banque-Raiffeisen.jpg 584 880 Cindy Reff https://www.labgroup.com/wp-content/uploads/2015/10/Logo-blanc-Labgroup-300x73.png Cindy Reff2018-04-11 11:07:042018-04-17 08:46:39Raiffeisen has entrusted Lab Luxembourg S.A. (Labgroup) and Numen Europe with the implementation of a digitisation and electronic archiving solution for its daily business requirements. 11 Countries to Participate in Luxembourg Junior Squash Open 2018 Towards a paperless office: Nothing to fear, but fear itself!